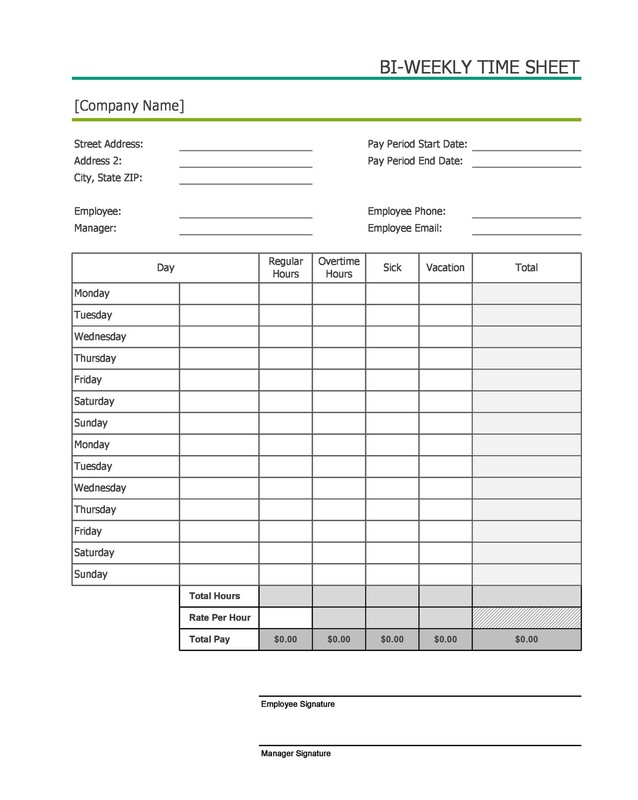 For any nonprofit business, timesheets are an important part of day-to-day business. 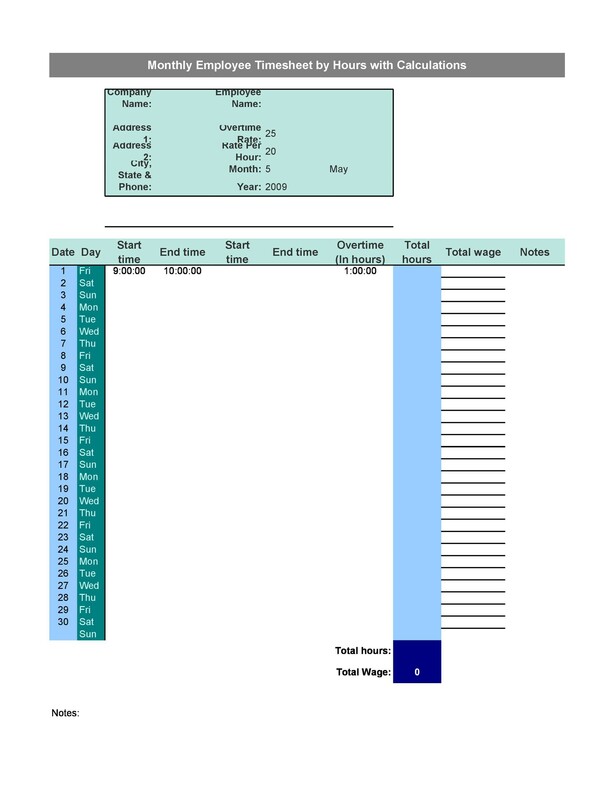 If you don’t have your employees track their time, you could be throwing money away. Almost any business will have employees who take advantage of an honor system where there’s no paperwork involved in tracking their work hours. Don’t let that be your business or organization! 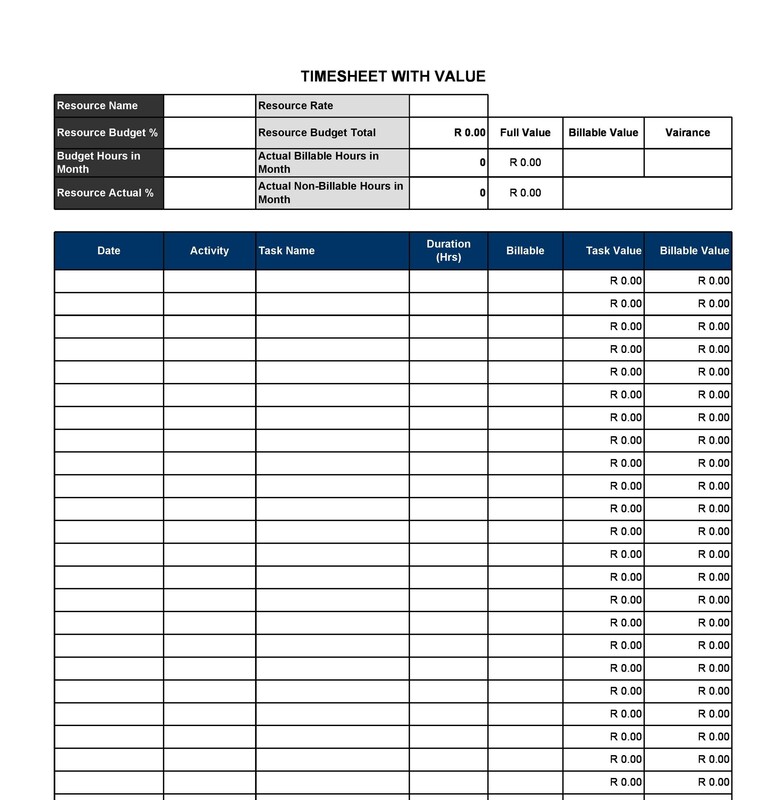 Many businesses also rely on accurate timesheets to properly bill their clients. 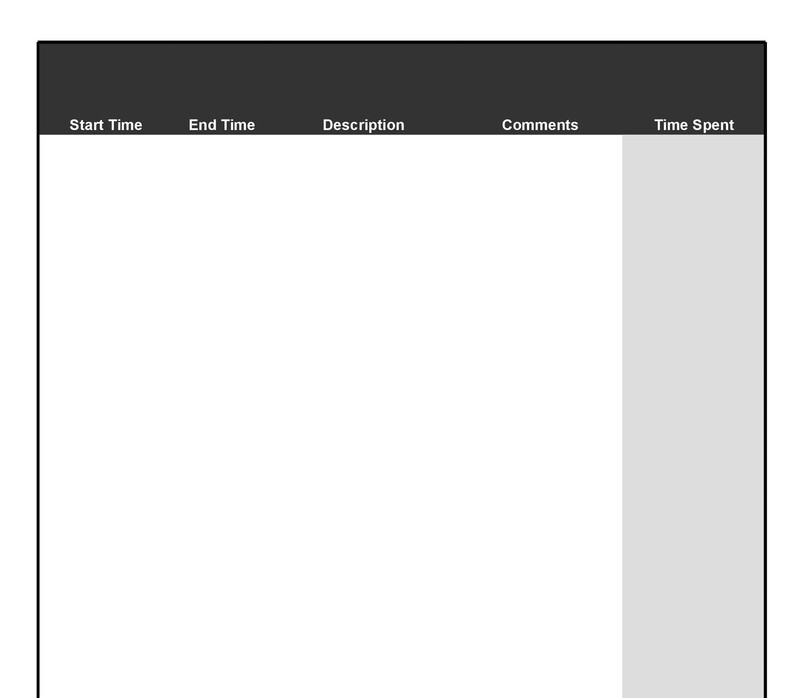 It’s important that you choose the template (samples are on this page) that can help you accurately track time in whichever manner is most logical, depending on your business function. 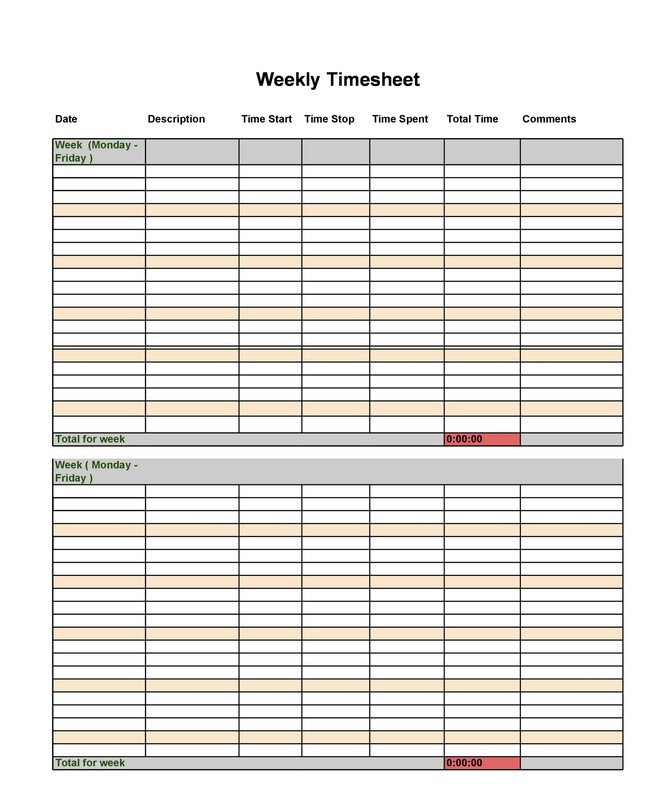 1.2 Which Weekly Timesheet Template Is Best For Businesses? 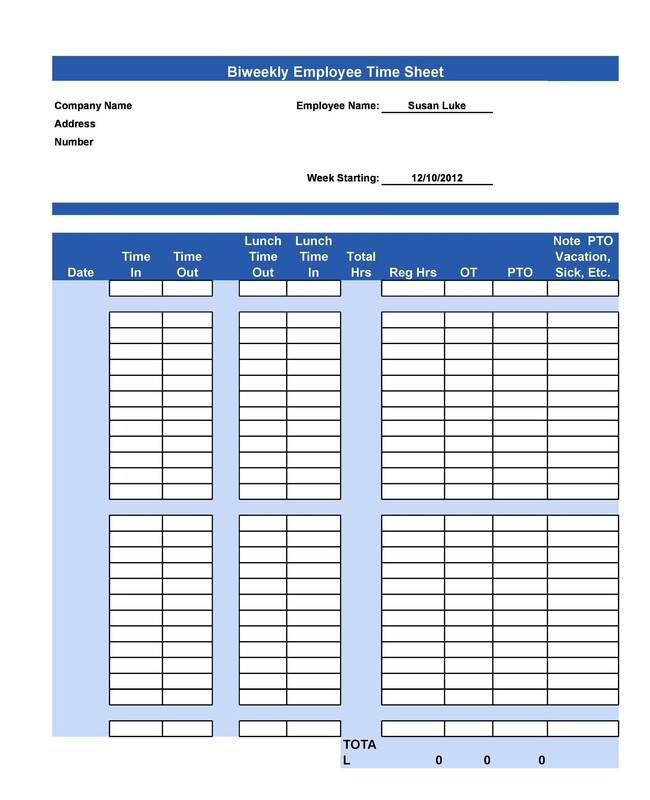 Some employers prefer a time card template that is modeled after the old-fashioned, punch-in templates, while others prefer a full-page template that allows plenty of room for comments, notes and even project codes. 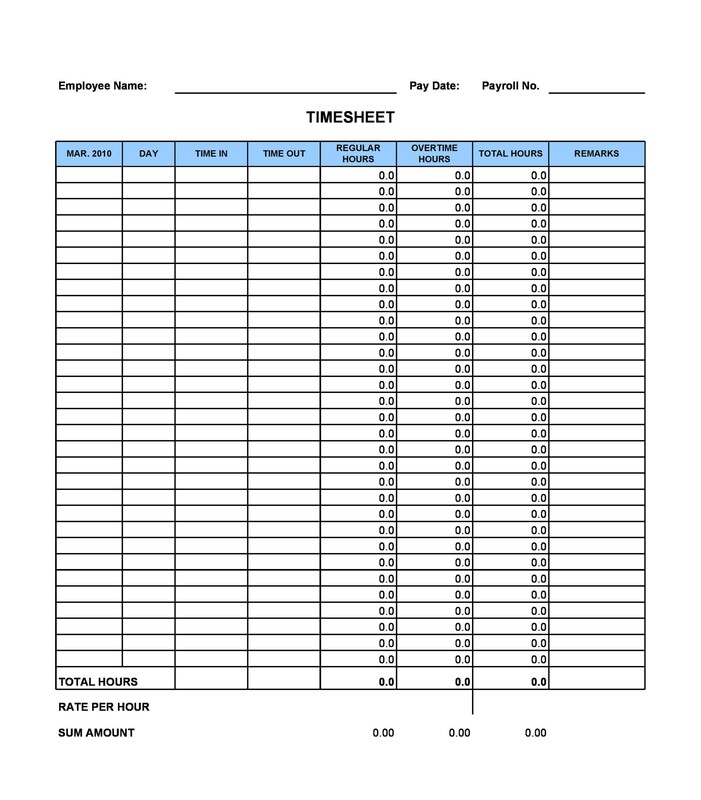 Timesheets and timecards help you keep accurate payroll records and pay employees accordingly. Believe it or not, payroll errors are fairly common, especially if you’re a company with a large workforce to keep track up. Without accurate accounting records, you might not realize it but you could easily be overpaying employees. It’s also possible inaccurate pay records could be causing disgruntled workers that are not getting paid enough or even high turnover rates. 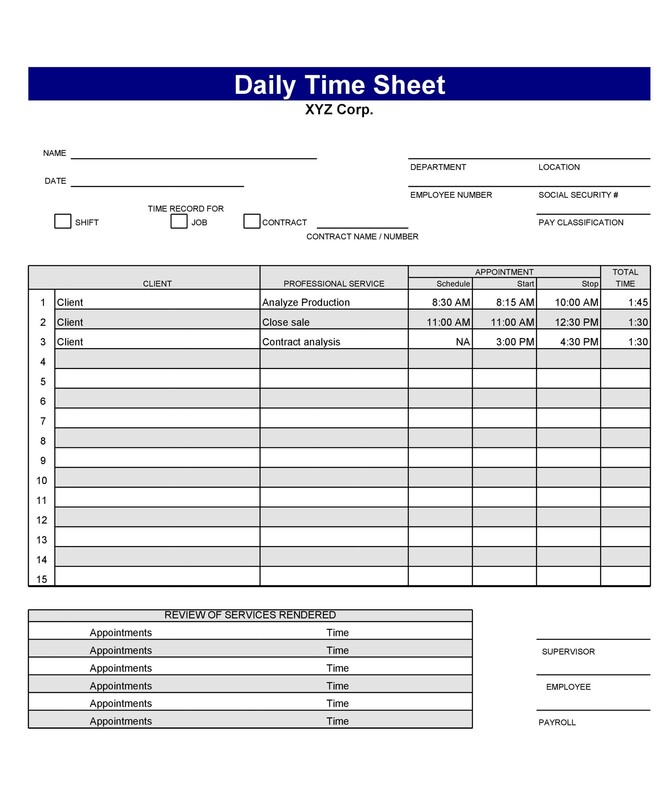 Timesheets are a written record that can be used to resolve disputes. Sometimes an employee may try to claim they’ve worked more hours than they actually did, or stated they did not get paid for time that they supposedly worked. Maybe they will add few minutes onto their timecard without checking with a supervisor to find out if it’s ok. You may even have a disgruntled employee threaten to sue you over what they say is lost time. Without a paper trail, it’s your word against theirs. You’ll be able to accurately track overtime. Any hours over 40 hours a week that your non-salaried employees make requires you pay them time and half in almost every state. Check your local laws for any additional requirements when it comes to overtime. Every hour that is overtime should be documented thoroughly. An accurate time card system will help assure you of this. 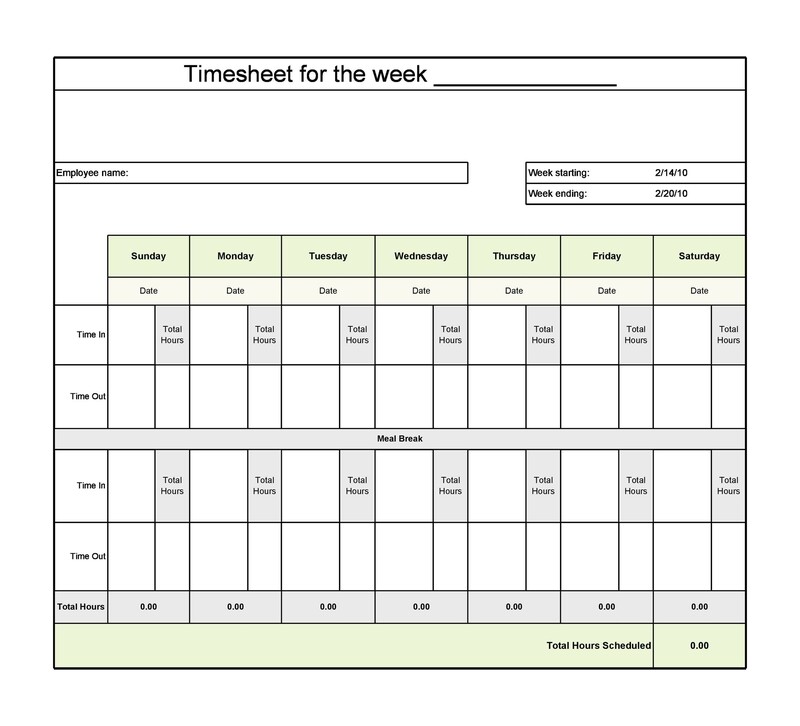 Which Weekly Timesheet Template Is Best For Businesses? 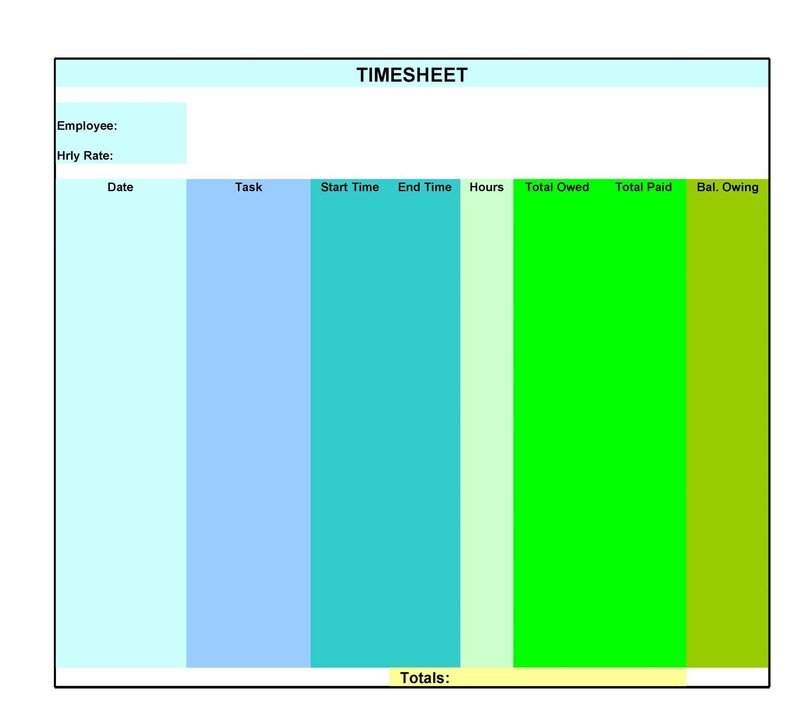 There are many kinds of timesheets. 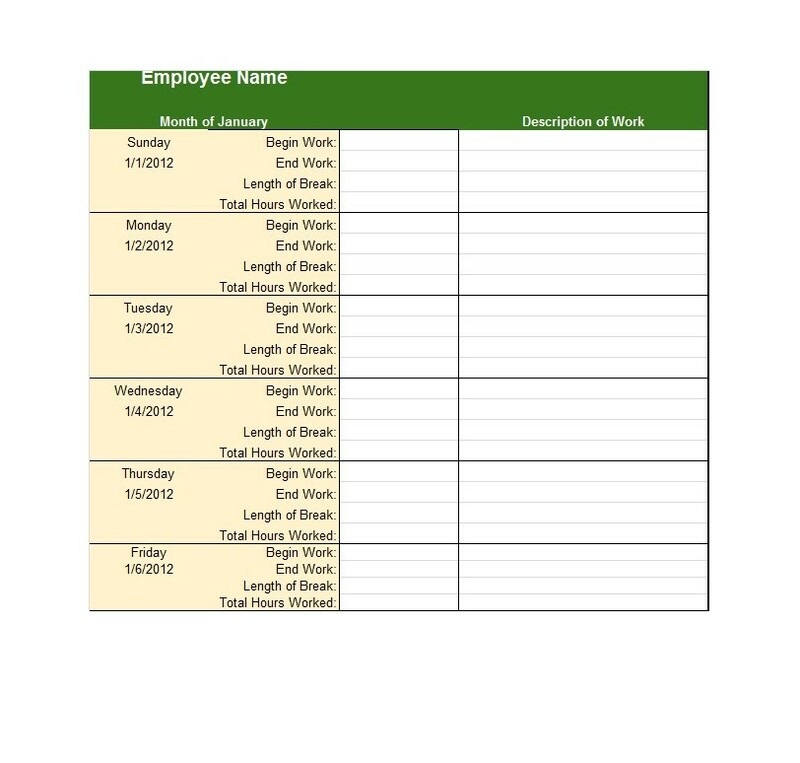 A basic template can get you started if you’re only going to use it to track the hours worked by employees. 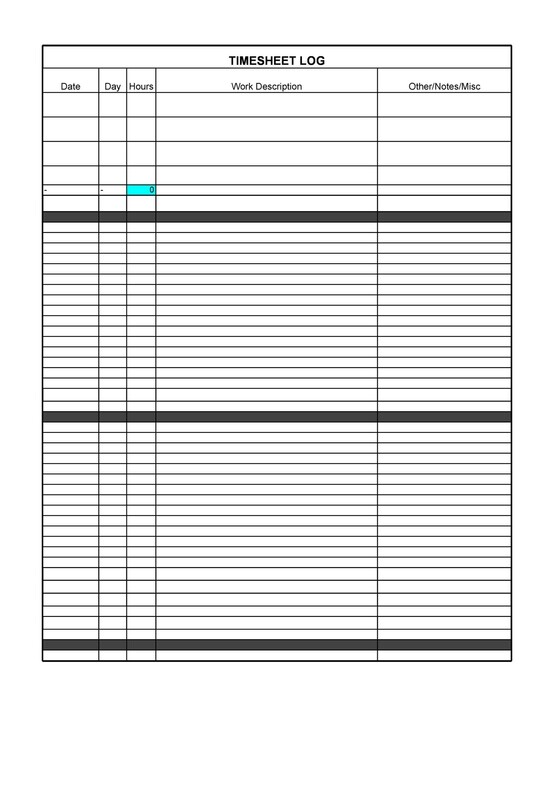 If you’re on a budget, a basic paper template will help you keep accurate records of your personnel. Many businesses find it’s best to keep the original timesheet for at least one year, but preferably much longer, for auditing purposes. You account will let you know where the law stands when it comes to this paper. 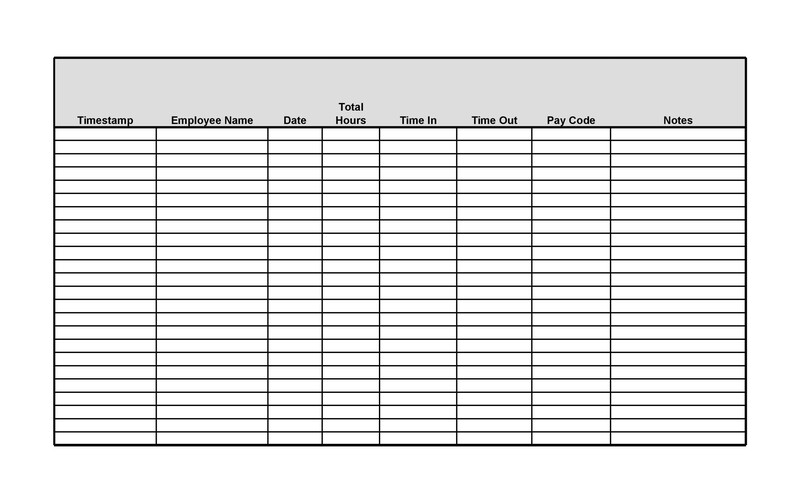 You’ll often find employees are resistant to filling out the paperwork, but if you make it clear that your accounting department can’t do payroll without the timesheets, you may find that your workers are more than willing to turn it in on time. 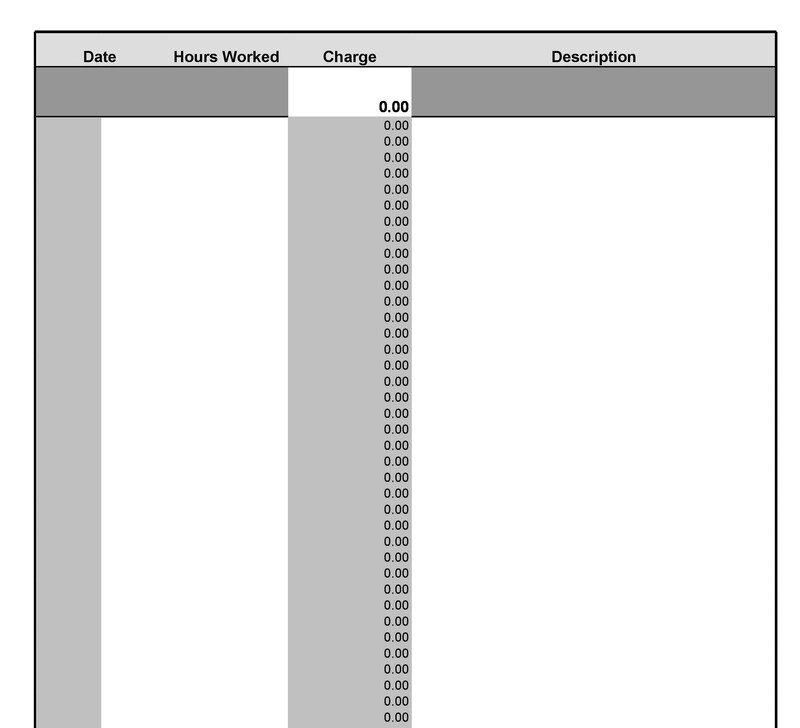 Timecards, after all, are a normal fact of life for many workers. Your employees want to be paid, accurately. 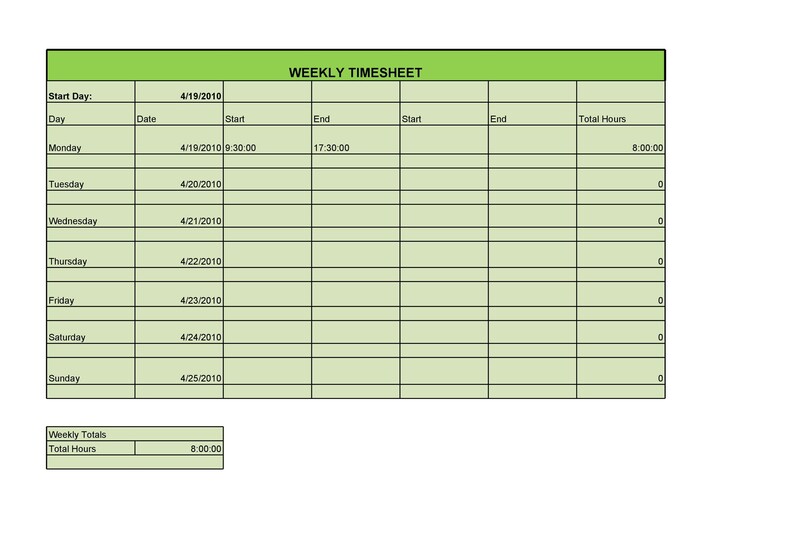 So they do have some motivation to turn their timecards in on time every week. 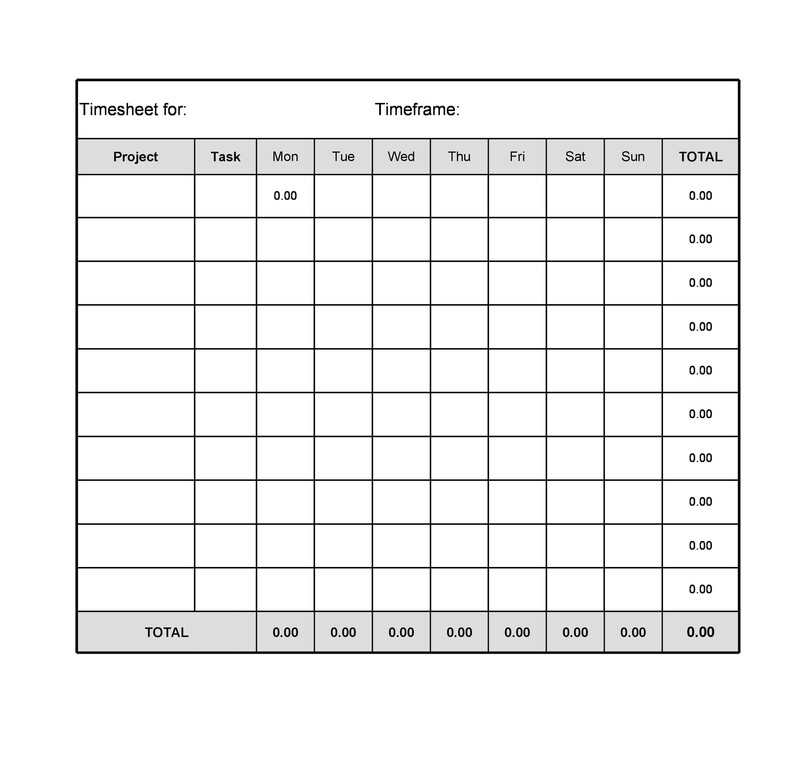 You may also need a different kind of template for time tracking if you need employees to track the time they spend on projects. Lawyers, marketing companies, and web design firms often have their employees use a project code or acronym to indicate which client’s project they were working on. This helps your company invoice clients and also lends an overall view into how your project management is working out for you. Often you can look at the hours and see when one client’s project is taking extra resources and may require additional help. 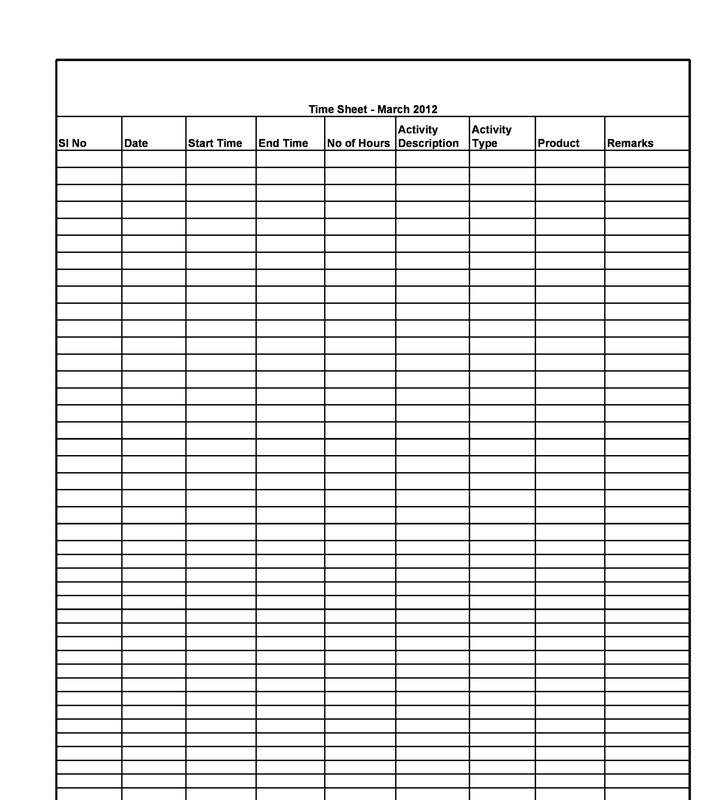 You’ll want to download our time sheet templates for examples of how to fill out the form. Many states require project timekeeping when you’re billing clients for work hours, so speak with your legal advisor or human resources department to learn more about the reporting requirements. 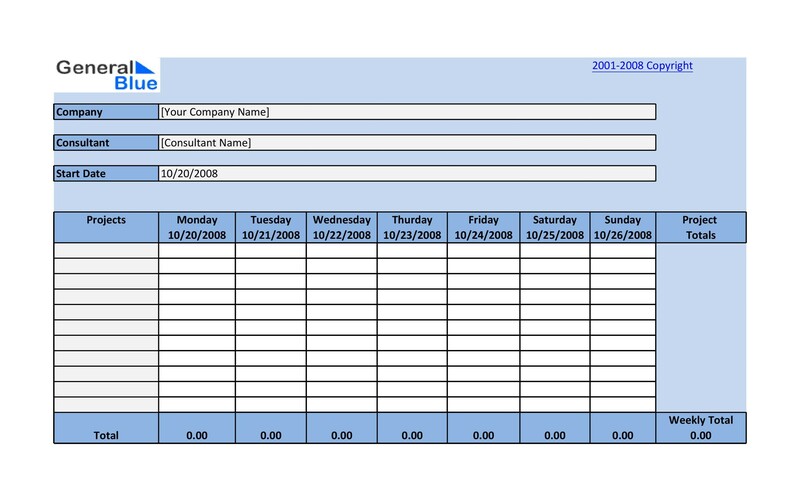 Using a timesheet will eventually become as natural as booting up your computer at the start of the day, once you’ve got everyone on the same page. 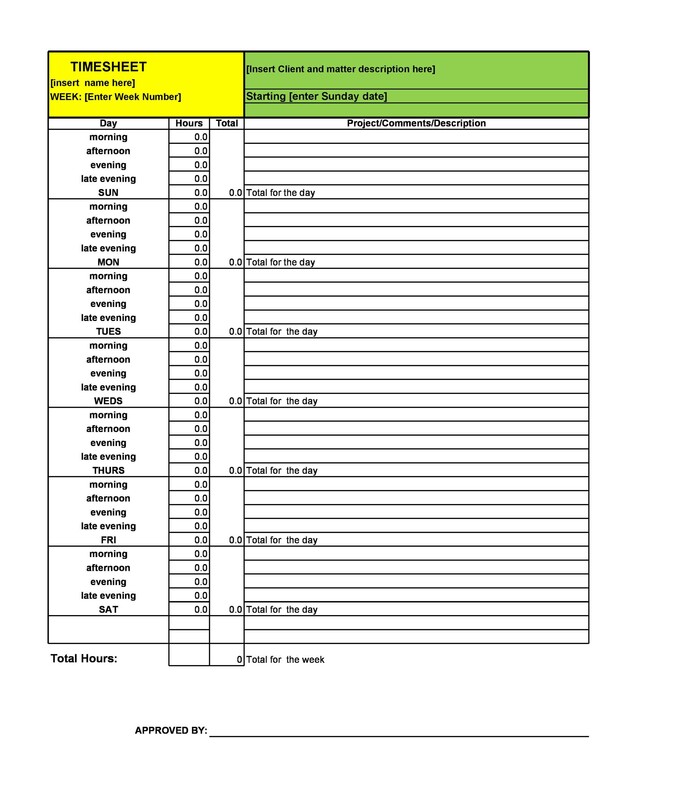 Here’s a quick checklist for implementing project-based time sheet systems. Train Your Workers. 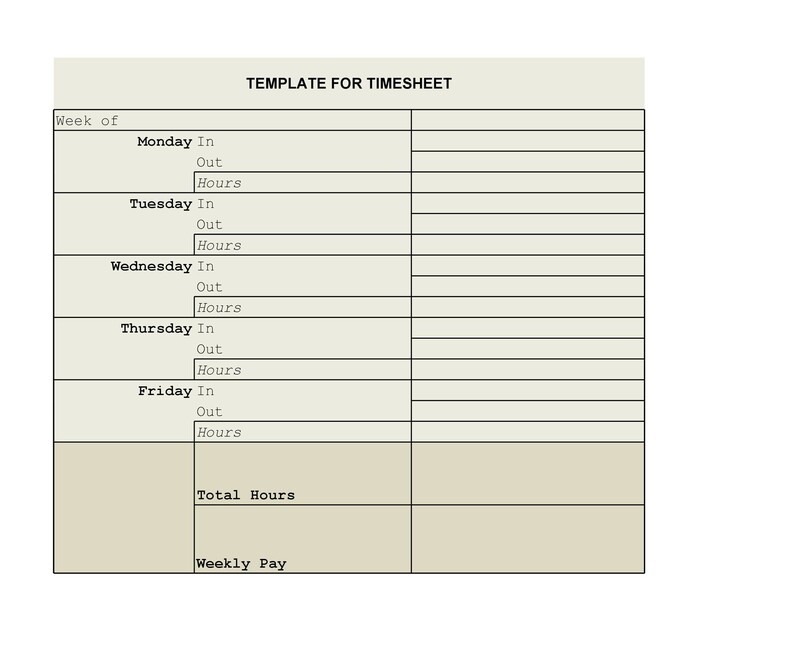 Many employers feel that a timesheet is self-explanatory, but don’t make this assumption. Every office has different systems but you should make sure that everyone is on the same page. 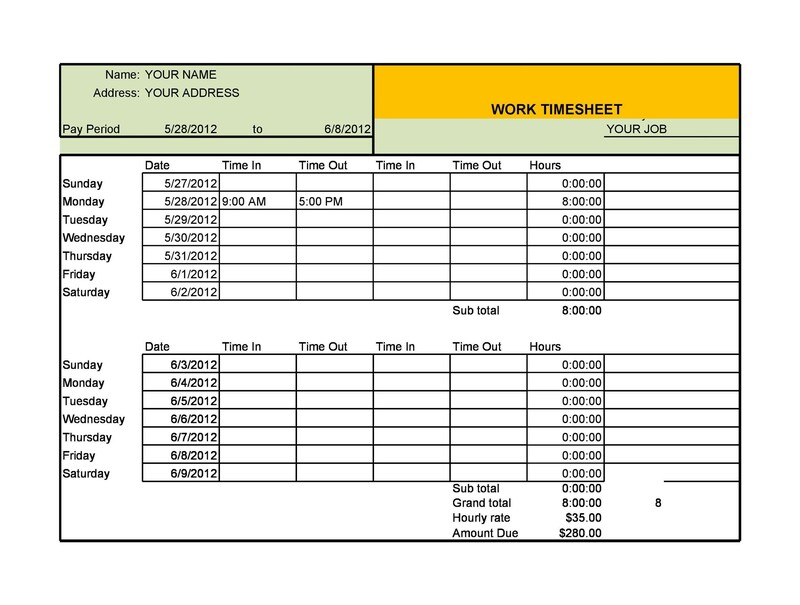 If an employee submits an error-filled timesheet to payroll, it can be a real headache to try to recover the lost data. 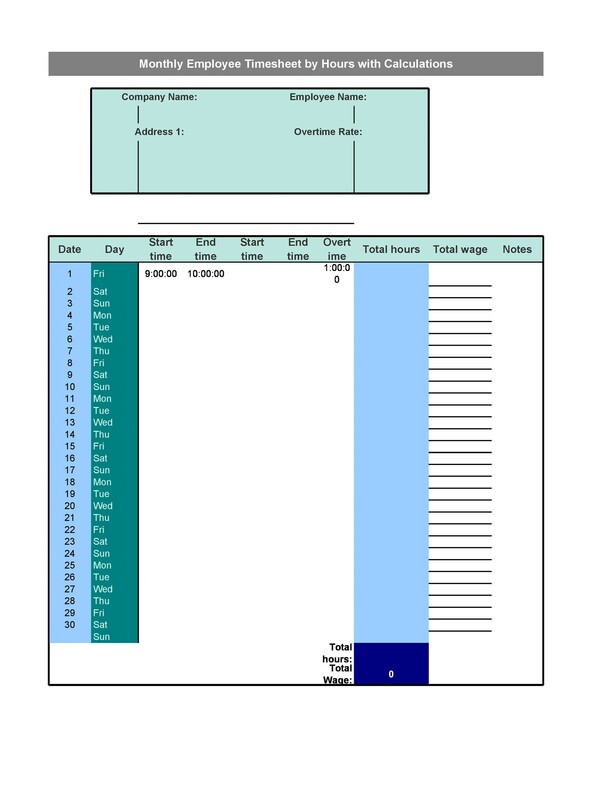 Client billing is often reliant on the timesheet because it notes which client an employee worked for throughout the day. Many employees will work on multiple projects, so it’s important for them to log the time correctly. Make it Easy to Submit. 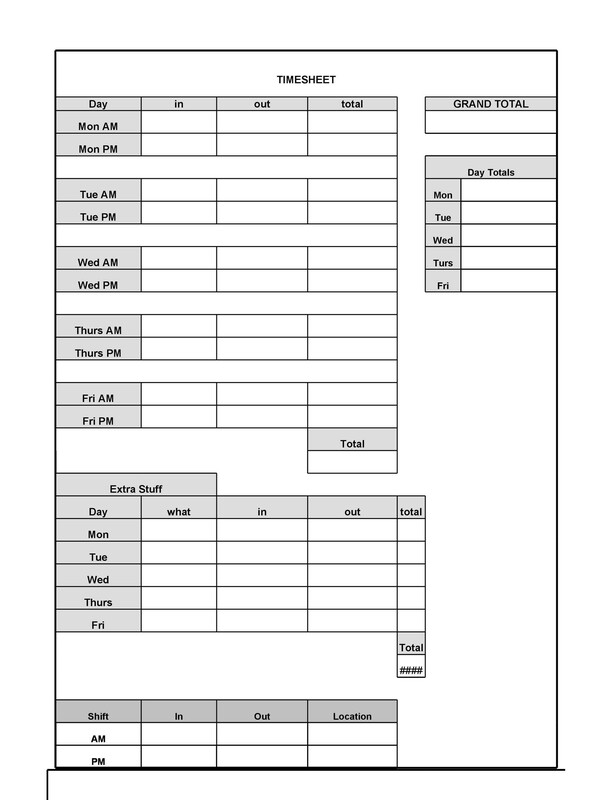 Have a specific inbox or team member collect the timesheets on Friday. Make sure the person they submit it to is easy to find and normally in the office. Send Out Reminders. Some people are just forgetful about turning their timesheets in, especially if it’s due on Friday. 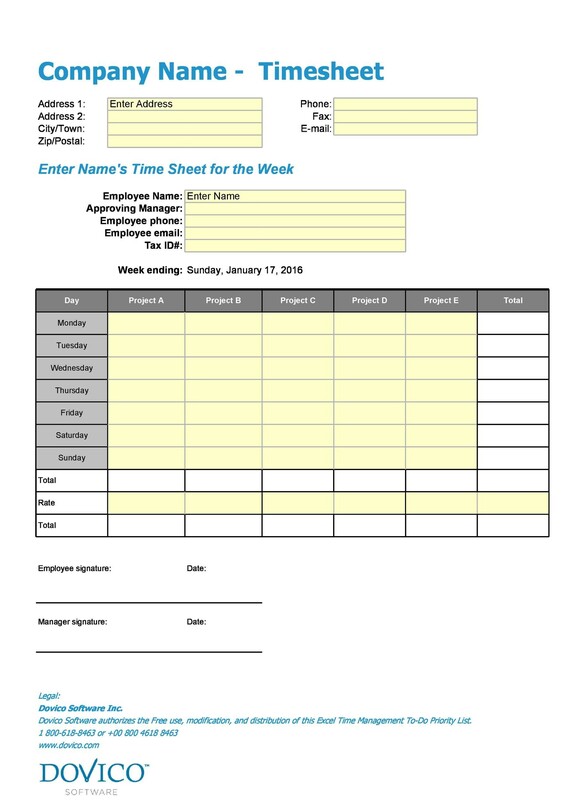 Send a weekly alert or reminder to all employees at the beginning of the day to remind them that their timesheet is due. This will help minimize the amount of late timesheet submissions. Use an Easy to Use Project Code System. Your project coding system should be easy to remember and use. Use codes for tasks that are performed (employee’s work) and project codes. 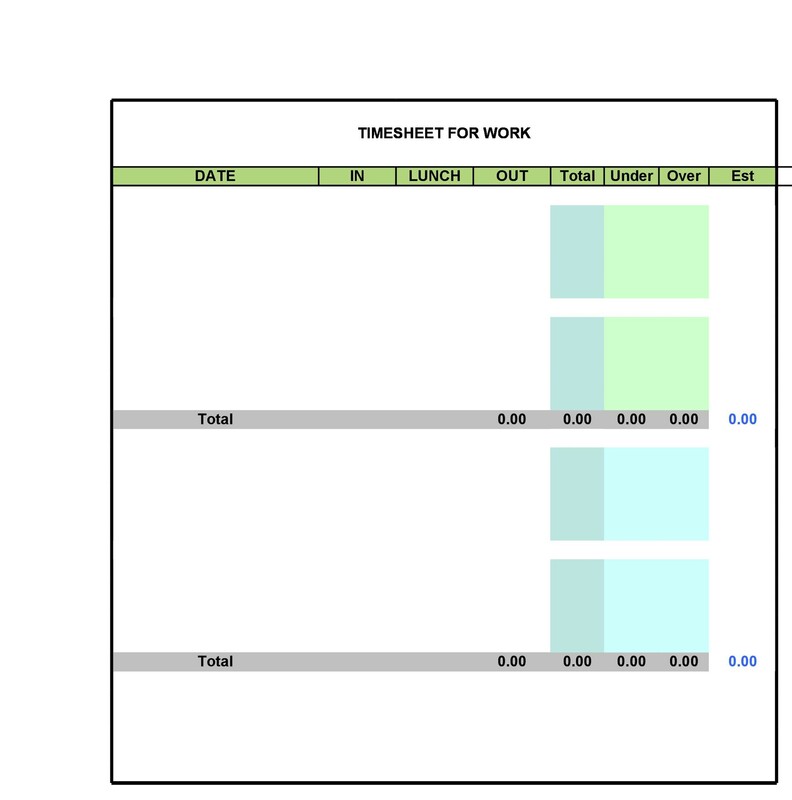 Employees should always be able to clearly mark who they are billing the work to on their timesheets. Try to make as few categories as possible. For example, if you’re a web design company, you may use one code for the project, and another for the task you’re completing. Tasks that typically make up the completion of a website, such as designing forms, designing a logo, adding directories, etc. If you run any kind or project-based business that require price quotes, you’ll want to use a time-tracking system to help you save money and simplify certain tasks. A timesheet system can help you see you’re your resources are being used, which tasks are taking the most of your employees’ time, and help you when it’s time to bid on a project. By making the timesheet completion and submission process simple, many of the frustrations experienced with project management can be eliminated in regards to timesheets and budgets. More importantly, communicate the needs and benefits of completing timesheets correctly and on time. Project managers should be focusing their time on managing their project tasks, and not chasing down late or incorrectly submitted timesheets. 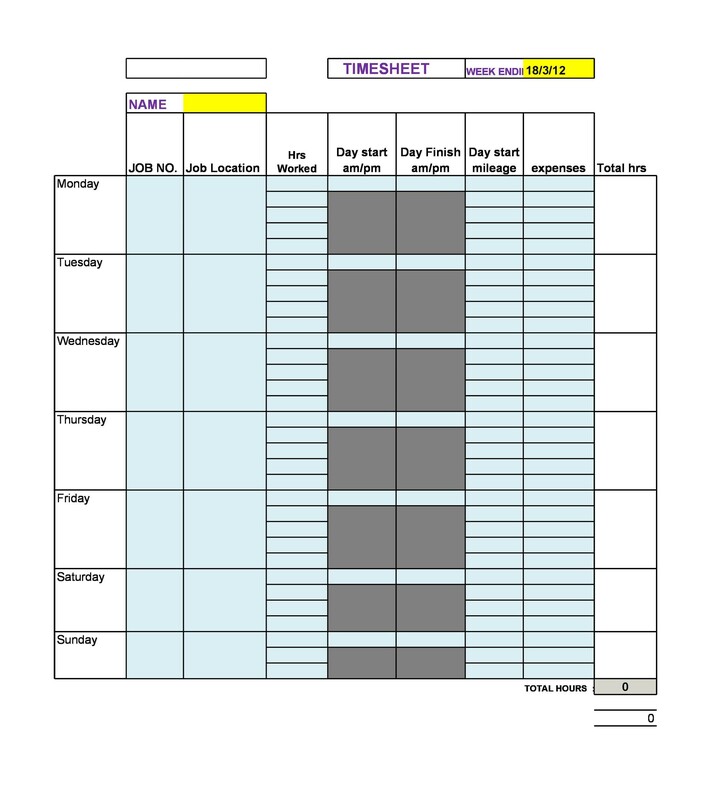 Sometimes a more complex timesheet system will be needed, and it will make more sense to store the information electronically. 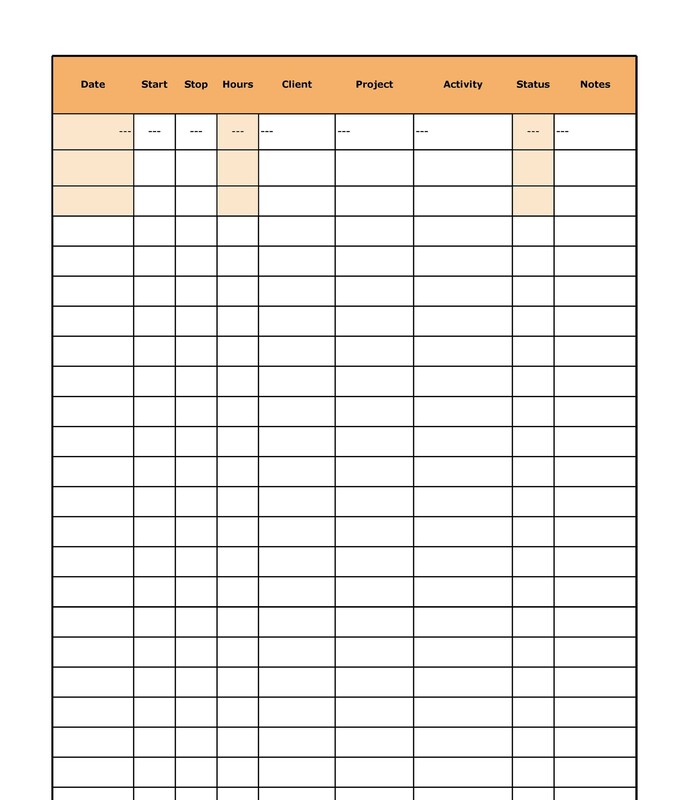 You can get a timesheet template for Excel on this page. 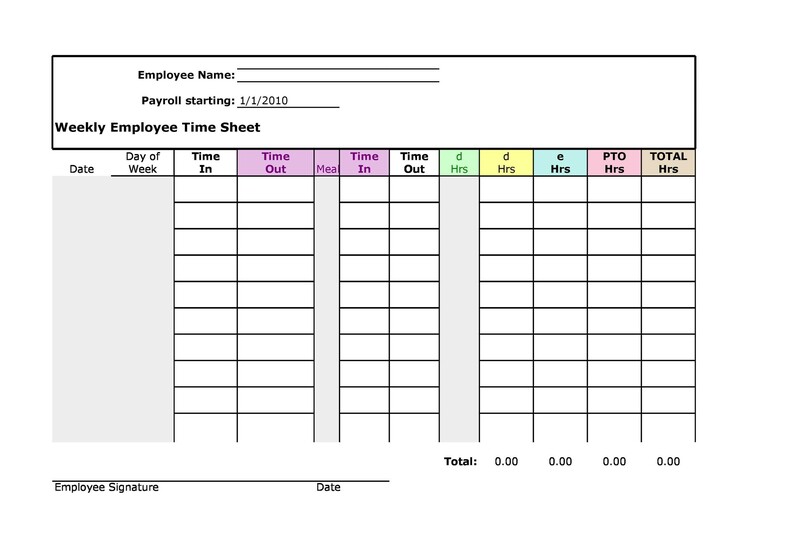 Most businesses that are new or just starting out with just use a printed, informal timesheet or timecard to track employee hours. As your business grows or you add members to your HR or payroll department, you may find that you need a more advanced solution, such as an Excel spreadsheet or accounting software, in order to keep more accurate records. Take a look to see what’s available. For Excel and other software providers, you may be able to keep employee hour records as well as track monthly financials for your company stakeholders. To sum things up, if your business employs others, a timesheet system is the best way to keep track of what your human capital is investing their time in. Make sure that your most critical employees are not spending time on menial tasks that could be handed down to an administrative assist or other supportive staff. You may be surprised as to how much time staff spends on tasks that have little or nothing to do with their job title. For example, a tricky software system may leave your creative tangling with error codes if you don’t have an in-house tech support person. 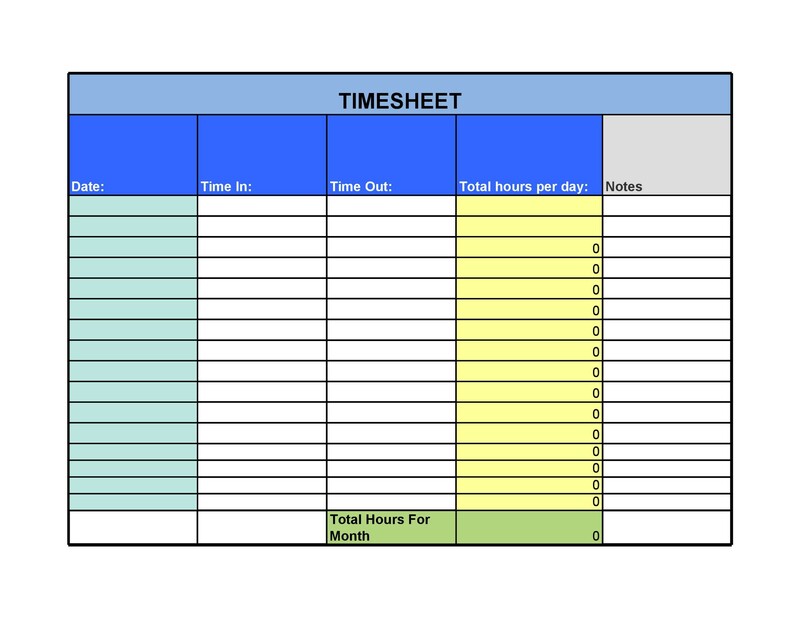 Using your timesheet as a tool to track time can help you see where some areas of your business need a vast improvement. 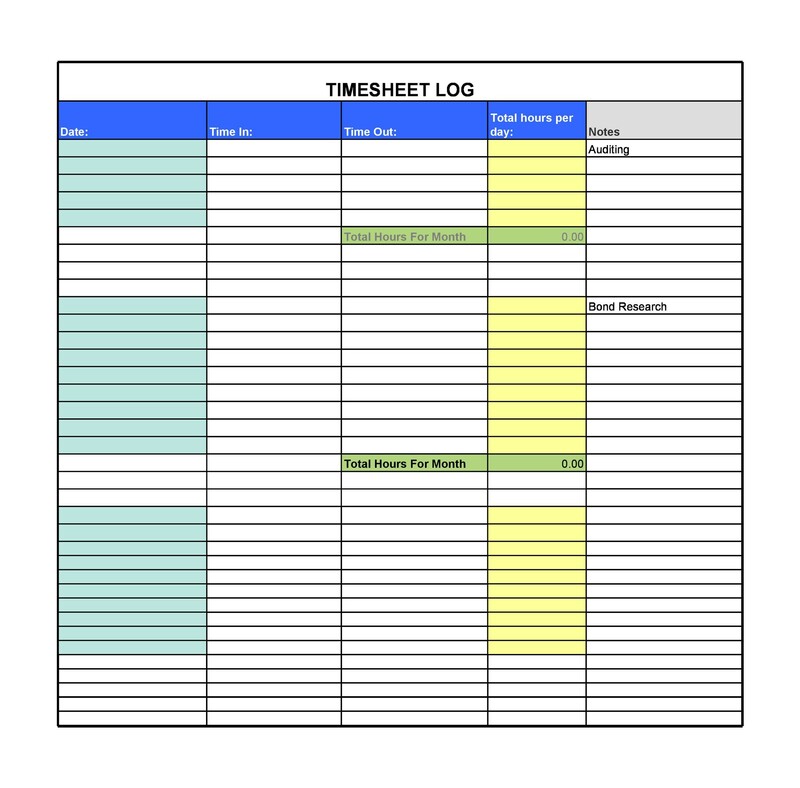 You can use timesheet tracking to fill the gaps that hinder productivity. Many nonprofit organizations rely on timecards in order to show the support they have in their community and reward volunteers for their valuable time. 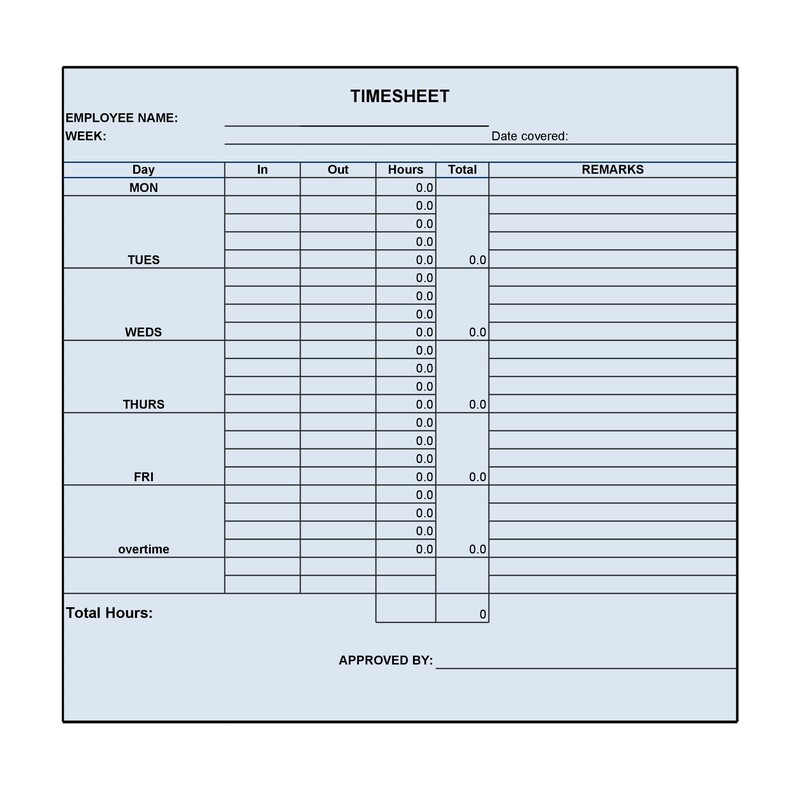 For this reason, many organizations choose to use timecards to track their volunteers’ hours. For internships, it’s vital to have an accurate timesheet that a manager or executive director can sign off for on a weekly or biweekly basis. Many interns earn a stipend independently of your organization, or are relying on their work hours to give them class credit, and if there’s no paper trail, there could be problems for them. 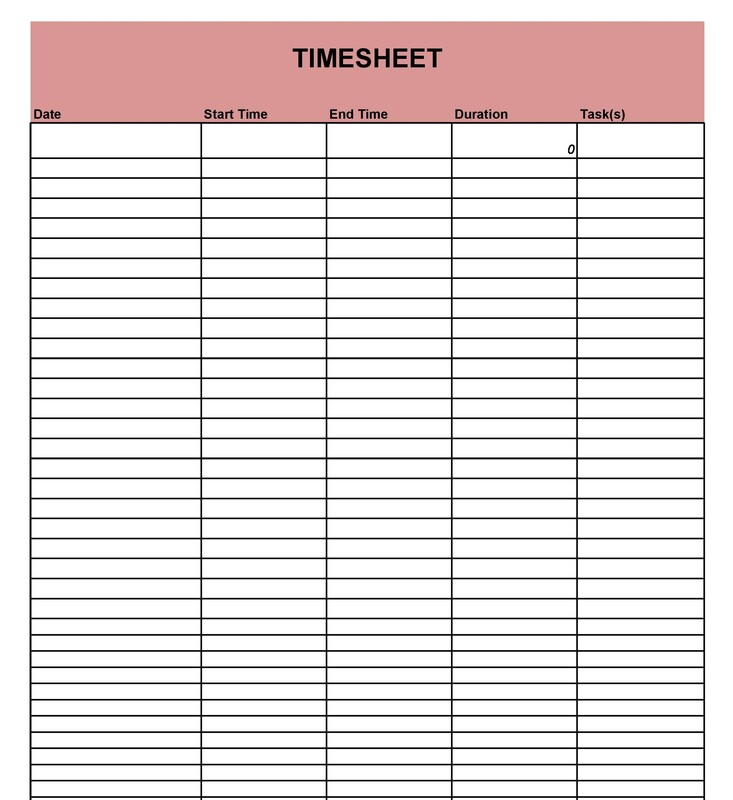 Make sure you teach all your interns and volunteers how to properly log their time. 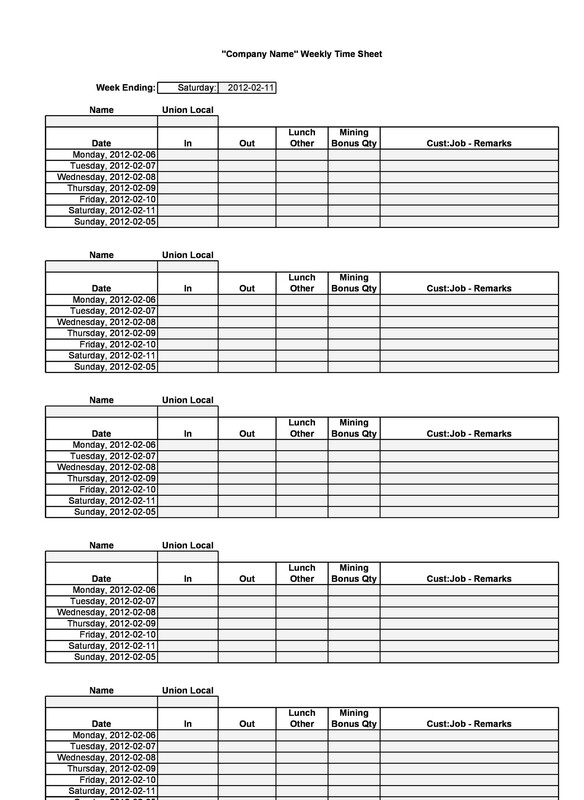 Keep records of all volunteers for at least a year, in case they need you to vouch for them and reference the work hours they completed for you. 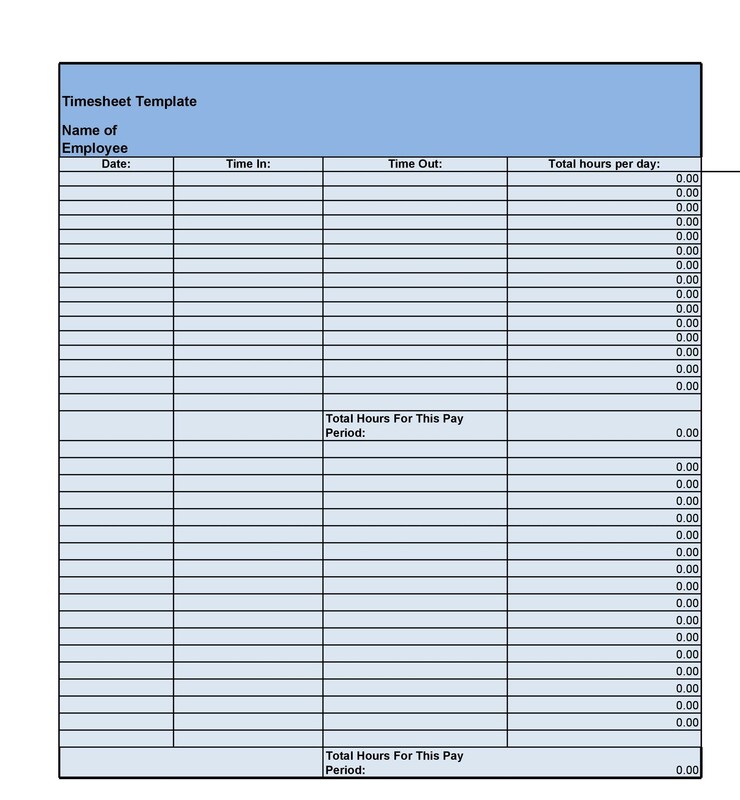 Sometimes a nonprofit will also use timesheets to incentivize their volunteers. If you host a gala, you may want to consider recognizing the most dedicated of your volunteers in a formal manner. This is a great way to not only build goodwill, but also show your financial backers that people in your community believe in and value the services you provide. Many companies employ virtual workers, interns, or contractors. When they’re working remotely, however, it’s easier for they’re to be a slip-up. That’s why many remote employers will go ahead and ask their employees to log their hours using a time tracking app that’s built especially for project management. When a worker switches tasks, they specify what they are working on, and for whom, and at the end of the day, all those hours and minutes spent on a daily basis are mapped out neatly in calendar form. 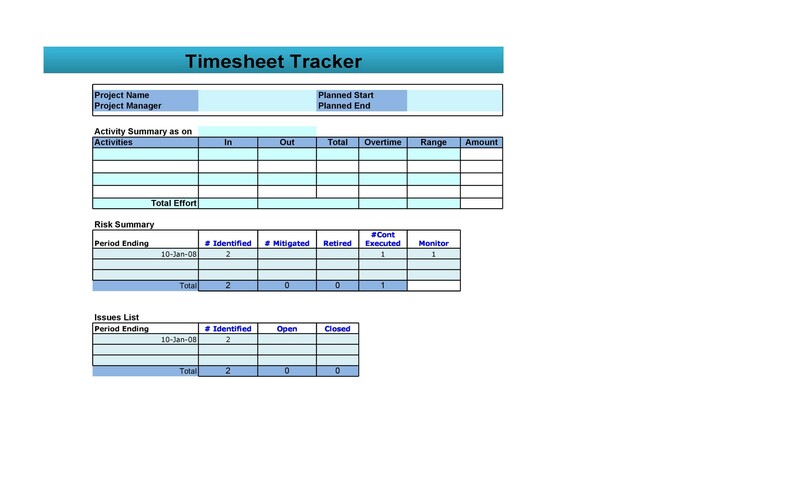 Many of these project management tools will generate their own timesheets, however, usually you’ll want your employees to transfer it to the standard timesheet template that your other workers use. Some of these project management apps will even take screenshots of employees desktop while they’re working. This way, you’ll be able to make sure that your remote employees are actually working on your project, not just surfing the web or chatting on Facebook. 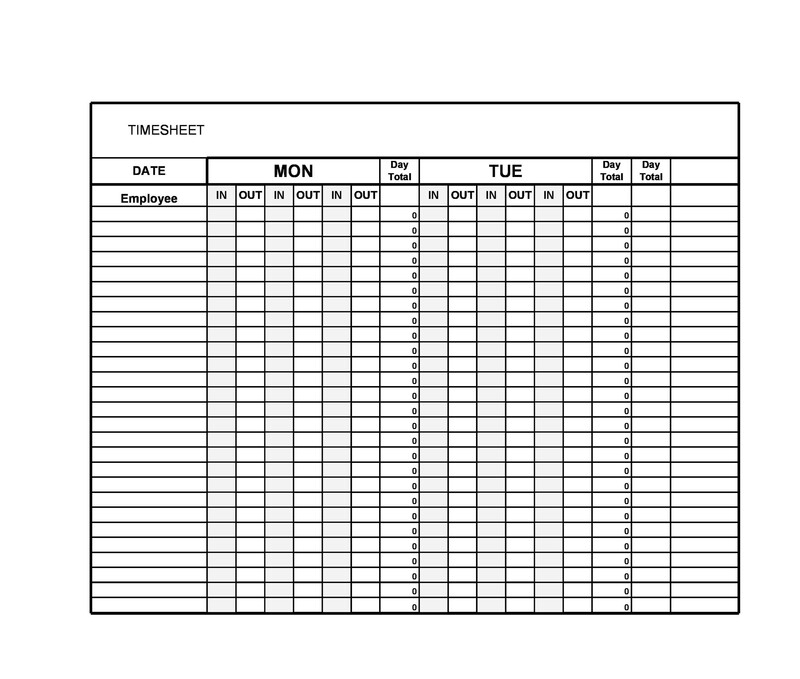 The time management app will save a copy of the time sheet and the screen caps, in case you ever need to reference it. 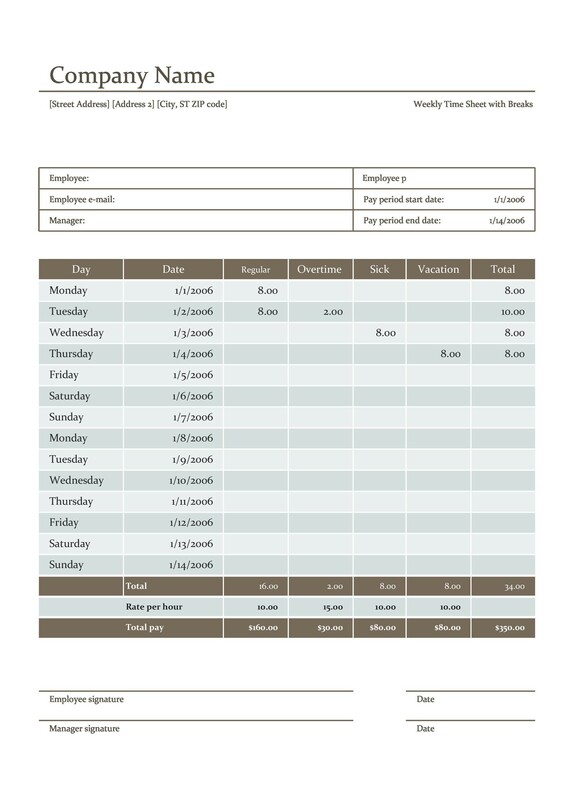 Make sure that all of your remote workers understand how to log their time via timesheets and that you have a proper template – we have a few on this page – to use when it’s time to have them fill it out. Proper recordkeeping can help your bill time accordingly, as well as maximize your resources.